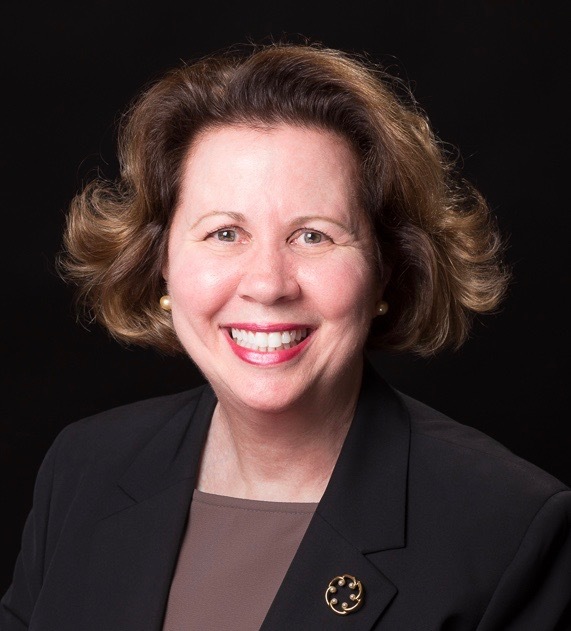 Dr. Sloan is a leading authority on the cognitive aspect of strategic thinking and is widely recognized for her pioneering work on the application of complex cognitive theory to everyday strategic thinking practice in global business and public policy. Her strategic thinking work draws upon more than two decades of her own expatriate corporate experience in Asia, Africa, the Middle East, Europe, and North America, working on strategy to align the business agenda with prevailing economic, cultural and social issues. She is the author of the definitive book, Learning to Think Strategically, and has also written numerous privately commissioned articles and white papers on the topic of strategic thinking for corporations, policy institutes and think tanks. Julia teaches strategic thinking at Columbia University and has lectured at some of the premier academic institutions including: The Brookings Institute, Harvard University, MIT (US); Beijing University, Central University of Finance and Economics (China); Keio University, Tokyo University (Japan); India Institute of Management (India King Saud University, Institute for Public Administration (Saudi Arabia); UN Staff College and Logistics Base (Italy). Julia was also named as part of the Distinguished Lecturer Series at the Mohammed bin Rashid School of Government in Dubai. She facilitates seminars on learning strategic thinking as part of corporate global leadership and strategy development initiatives. Awarded a Researcher in Residence fellowship for 2016-2017 for the study of the cognitive and conceptual role of metaphor on the development of strategic thinking, Julia has been the recipient of the Faculty Excellence Award, Ahead-of-the-Curve Teaching Award, Outstanding Teaching Award, and the Innovative Influencer Award. She has served on several college and non-profit advisory boards. A resident of New York City, Julia’s educational background includes a doctorate from Columbia University; master’s studies at Yale University and University of Alaska; and undergraduate studies from Kent State University.